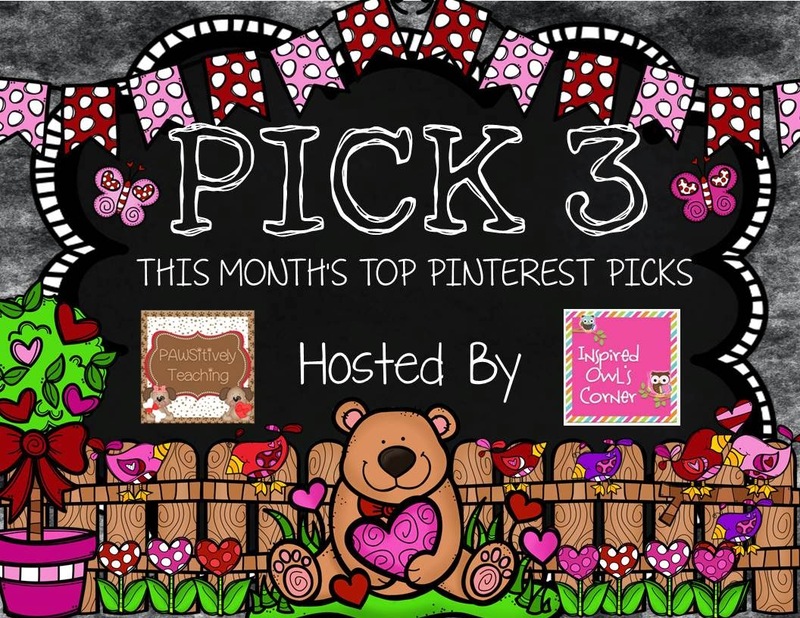 I'm linking up again with Lisa over at PAWSitively Teaching and Marissa over at Inspired Owl's Corner for the February Pinterest Linky Party! 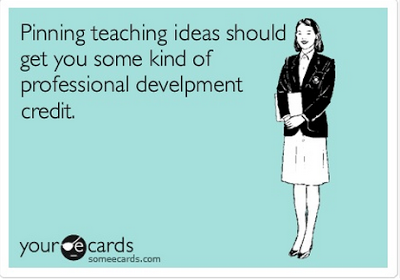 I'm sharing 3 pins that I plan to use in my classroom this month! Just click the images to go straight to the pin and pin for yourself! Our 100th Day of School is this month and I definitely want to do something like this for my students! The 100th day is one of my FAVORITE days of school! I love this idea and have seen a lot of different variations on Instagram. This one can be found over at Crayons and Cuties in Kindergarten for FREE!! President's Day is in February! 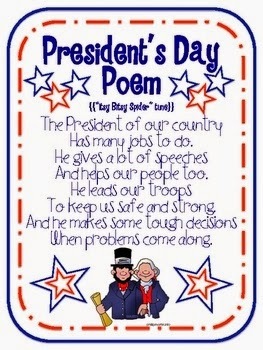 We are going to teach about presidents and American symbols. I used this poem last year with my students and plan to use it again with my students this year! It is a FREEBIE on TpT! Seriously, how cute is this!! Super easy to make! The directions are actually found on Lakeshore Learning's website. 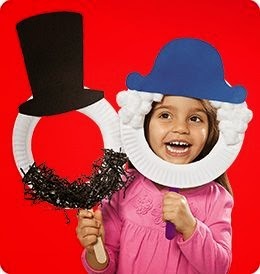 I am thinking I am going to have to take pictures of my students as George Washington or Abraham Lincoln! These would be SO cute hanging up! Hope you were able to find something you can use in your classroom this month! I'm excited to check out what other bloggers shared and do some pinning!!! Be sure to link-up with your Pinterest pins below!